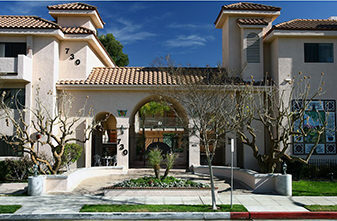 San Fernando Valley’s leader in apartment rentals, office leasing and active senior living. For more than 50 years, the Cusumano Real Estate Group has developed, acquired and managed a diverse real estate portfolio. 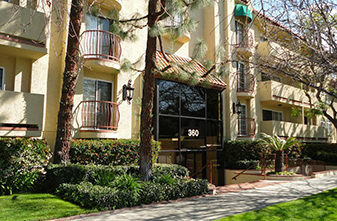 Established in 1959, Cusumano Real Estate Group is the San Fernando Valley’s leader in apartment rentals, office leasing and active senior living. As a family owned and operated real estate company, we’ve built our reputation on quality, value and personal service. 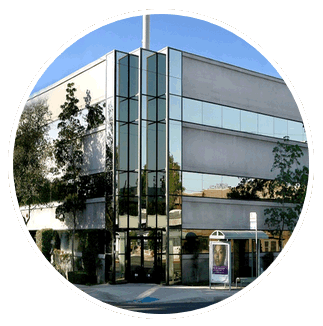 We have an unwavering commitment to tenant needs, and more than 100 years of combined experience in property management, development, construction, and brokerage. 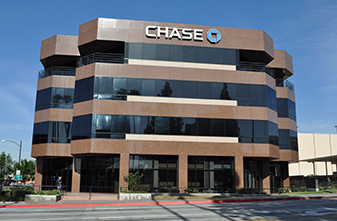 Cusumano Real Estate Group offers residential rentals, commercial leasing and active senior housing throughout Burbank, Glendale and other parts of the San Fernando Valley. We’ve got the right place for you.